Introducing Claire Beal who joined us in January 2019. 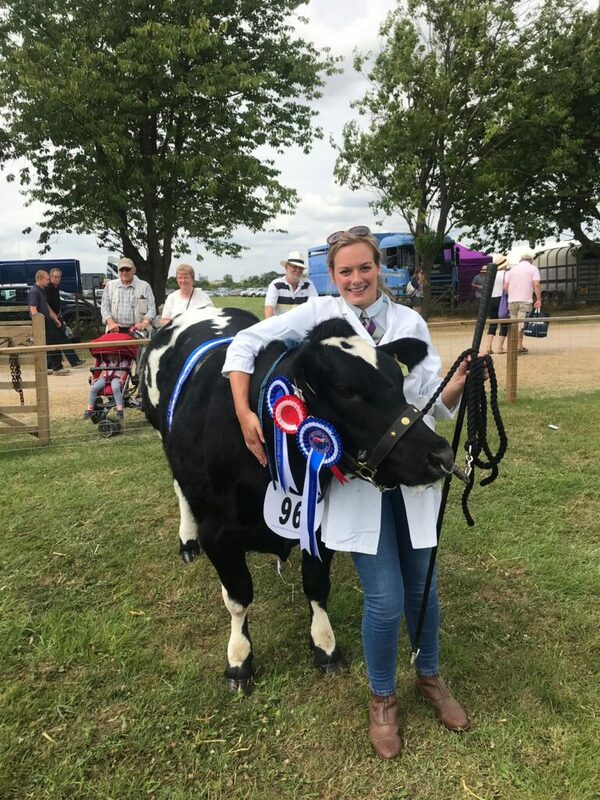 Claire has a broad knowledge of farming having been raised on a mixed farming enterprise near Malton. Claire graduated from Harper Adams with a BSc Agricultural Degree. Outside the office you may recognise Claire from the “livestock showing circle”, where she exhibits her Pedigree British Blue Cattle at local and regional Agricultural Shows.